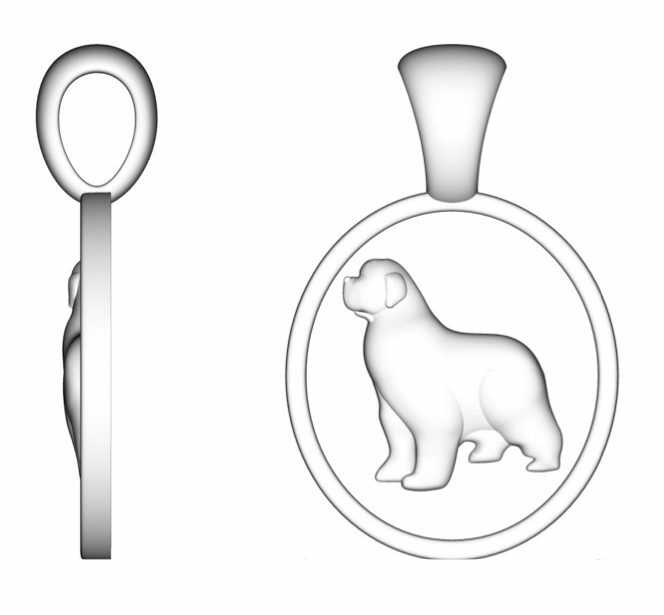 Whether you need to buy a gift, or just want to treat yourself to something special, Lisa Welch has beautiful, designer jewelry for every pet lover. 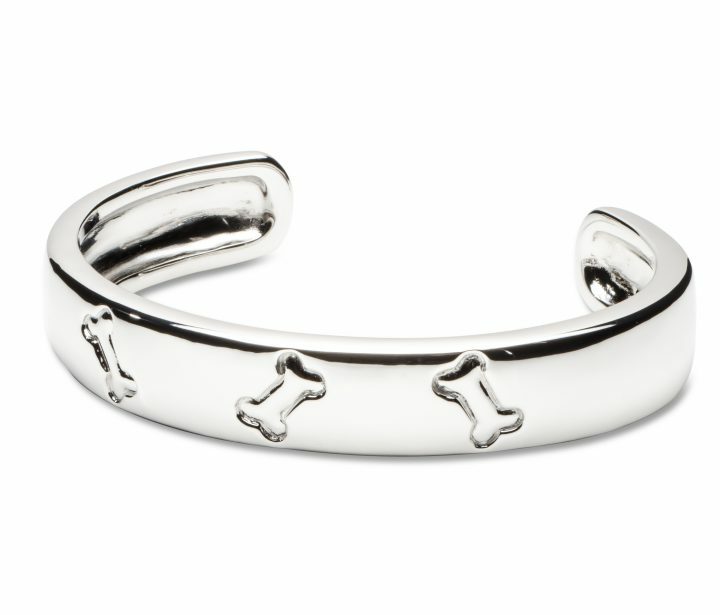 Affordable, luxury jewelry that is sure to turn heads! 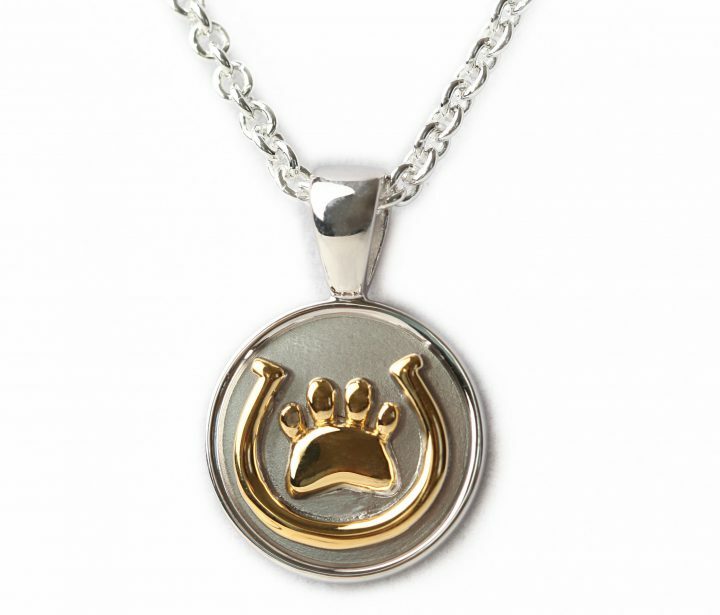 If you or someone you know loves dogs, horses, cats, or other animals, shop our collection to discover finely crafted, high-quality jewelry by Lisa Welch Designs.